Yesterday Papa John went on our annual haunted ride. It was the perfect weather for it. Dusky and starting to rain. 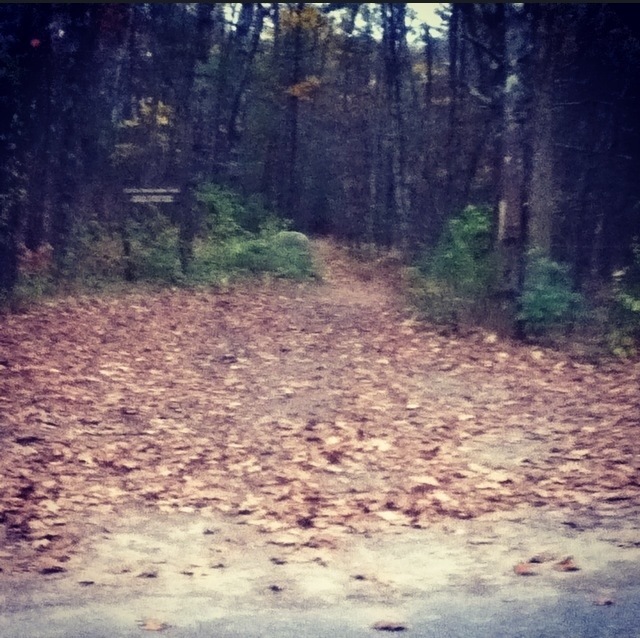 We take a ride through this creepy neighborhood and make up stories of zombies and camp Crystal lake. 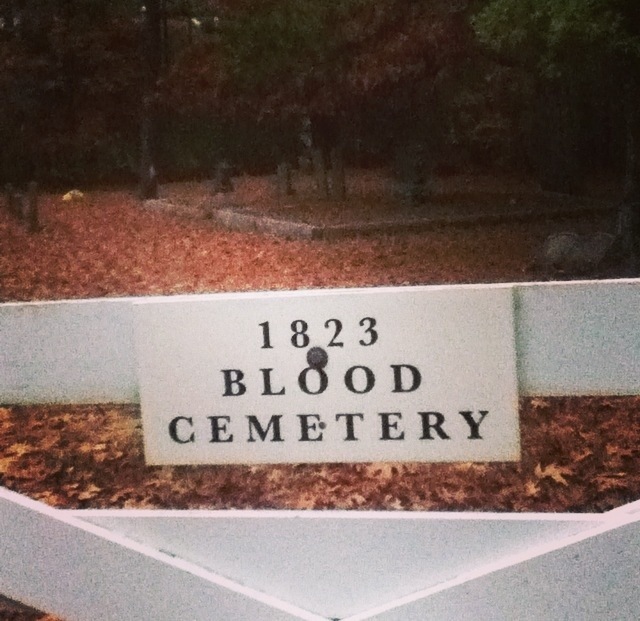 We managed to make it out alive just in time to visit Blood Cemetery before it started to rain. And in the spirit of all Hallows Eve, I thought it would be the perfect time to share some ghoulish eats to gross you out. I hope you aren’t eating while reading today’s post. Especially if it’s one of these foods. VIEWER DISCRETION IS ADVISED. 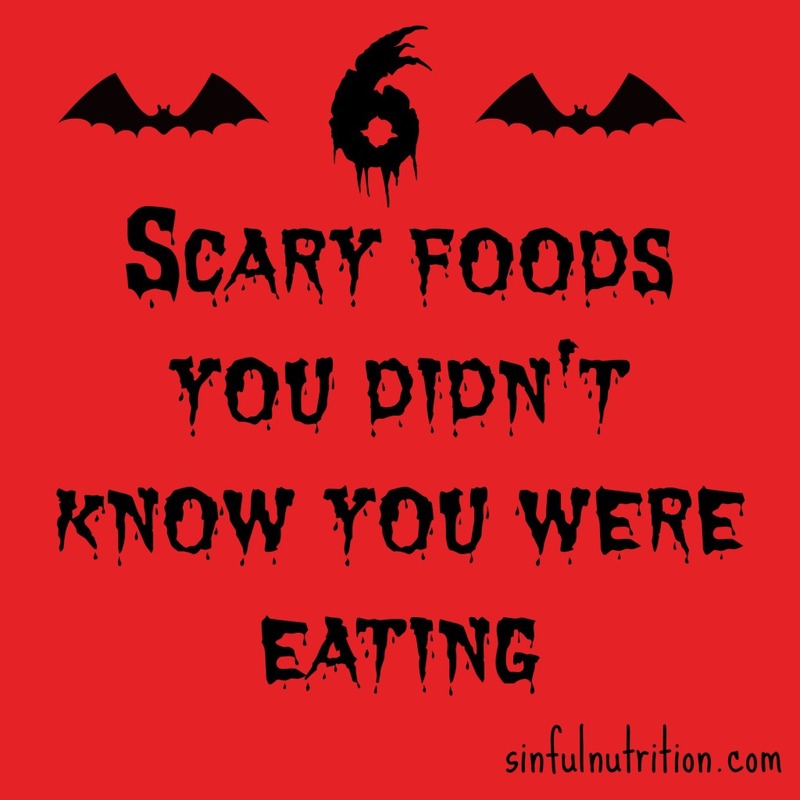 Here’s 6 scary foods you didn’t know you were eating, that goes to show how eating ingredients you don’t recognize is a bad idea in more ways than one. Beetle Juice. Beetle Juice. Beetle…Shells? 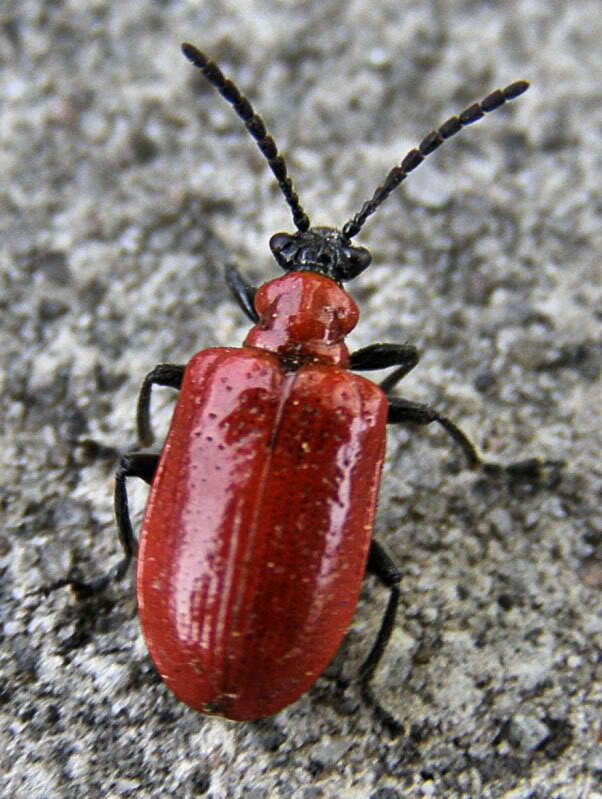 It’s commonly seen as “confectioners glaze” or carmine, but all in all it is crushed up shells of desert beetles as red food coloring in fruit juices and candies. While it might not be bad for you, I at least like to have the choice to eat beetles or not. Not only are rats eating our food. They’re IN our food! Does that make them cannibals? 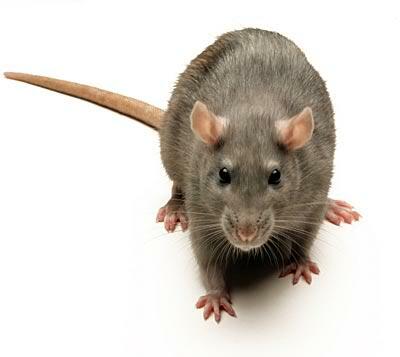 What the FDA calls “unavoidable deficits”, rodent hair is allowed in certain amounts in foods. 1 hair in every 100 grams of chocolate or 22 grams of cinnamon, and 5 in every 18 ounces of peanut butter. 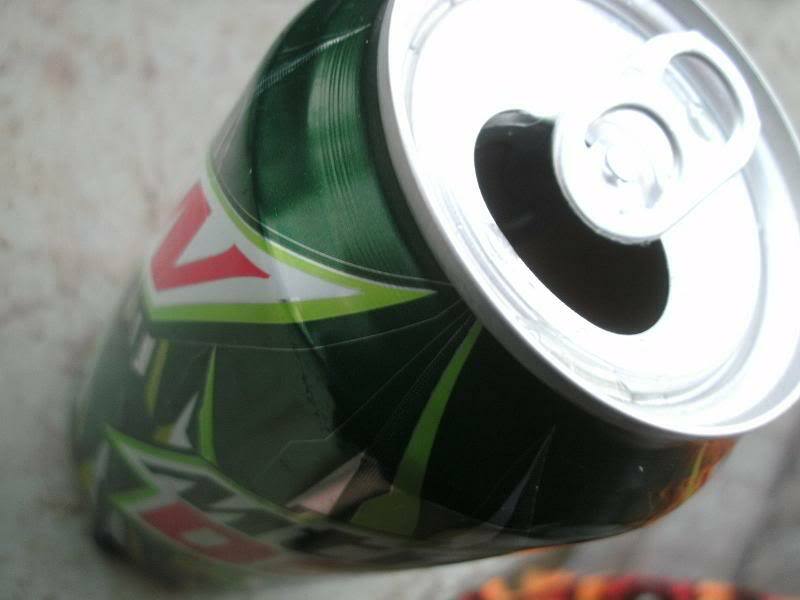 If you needed another reason to do away with the dew, here’s one more to add to the list. Brominated Vegetable Oil (BVO), a common ingredient in citrus sodas also appear in flame retardants. I guess maybe if you’re a flame swallower this might come in handy. Don’t try it at home kids. BRAINS!! I mean…ground beef. And processed cheese. Even cookies. All can be found with ammonia. 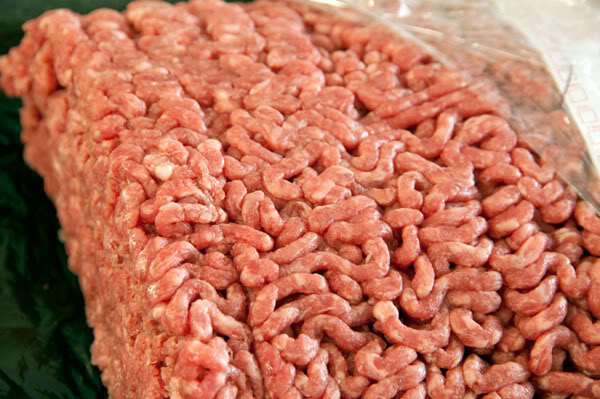 A whooping 70% of ground beef found in the grocery store contains ammonia in the form of the pink slime that’s been floating around the news for a bit. If you’re gunna eat meat, please splurge on the grass-fed/organic variety. 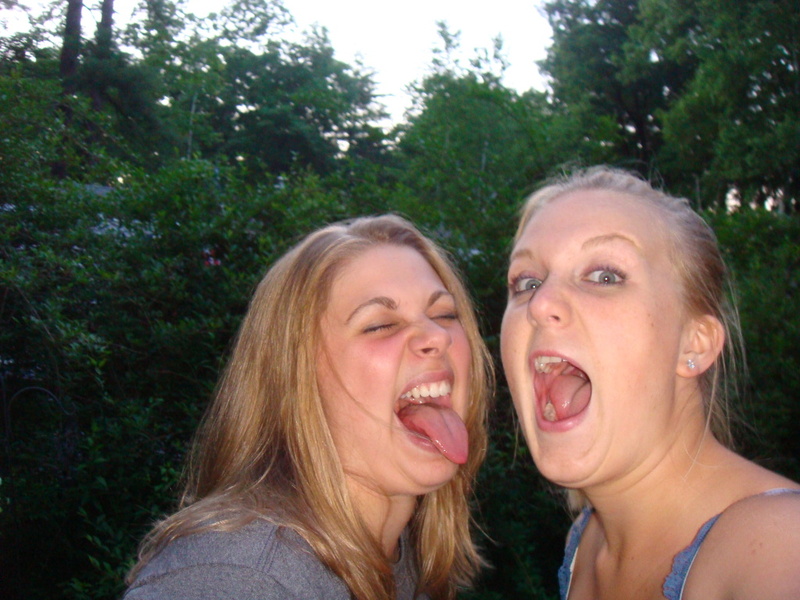 Or if looking at that picture alone makes you gag like me, forgo it altogether. You still with me? Last one I promise, but it’s the worst in my opinion. 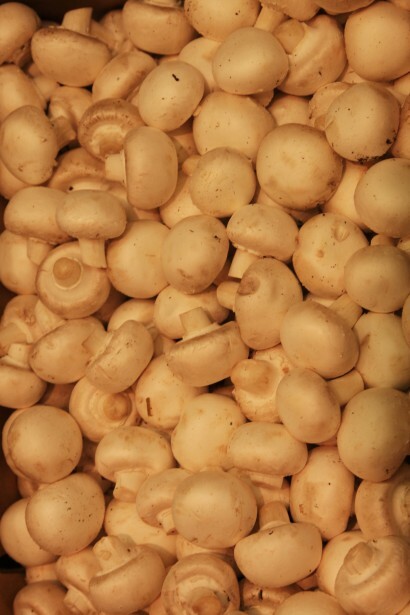 Just like the rat hair, the FDA allows a certain amount of MAGGOTS and MITES in canned mushrooms. 19 maggots and 74 mites to be exact. Which reminds me of that summer Hillary and I found a maggot filled burger left on the grill..
And the reason I refuse to eat canned mushrooms. Fresh is better in this case. This eye-opening post was on behalf of my partnership with the Vermont Peanut Butter Company for an edition of my VTPBlog. Which of these foods grossed you out the most? What’s one food you hate? The only foods I hate (besides meat) are olives and sundried tomatoes. i don’t think i’ll be able to eat for awhile now. I’m to frightened…and nauseous to do so. Okay now I’m only eating spinach for the rest of my life. Oh man. I’m nauseous! Oh no! Haha, hopefully the nausea has worn off! Isn’t it though?! Scary what they can get away with. How the heck does rodent hair get in PB?!?!! I could probably take a few guesses, but I rather enjoy eating pb so I’ll spare myself! 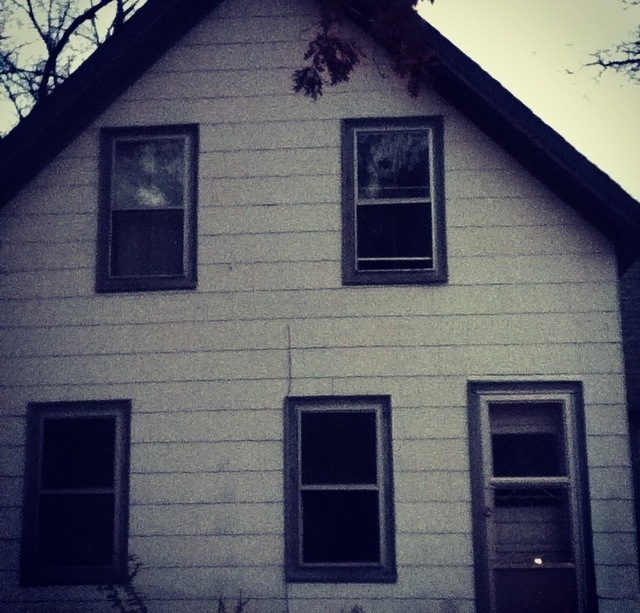 Scary, right?! I think they should make a horror movie about it. Ewww!! 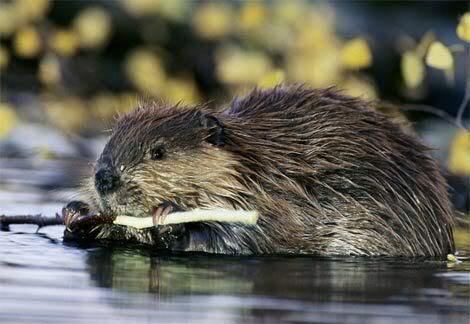 I knew about the castoreum…so gross! Brings a whole new meaning to the term “natural” I guess, hey? Haha, yeah I roll my eyes whenever I see “all-natural” on a food label. I literally laughed out loud when I read “the natural sweetener” on a bag of sugar today. Yeah real NATURAL alright!